Graph theory provides fundamental concepts for many fields of science like statistical physics, network analysis and theoretical computer science. Here we give a pedagogical introduction to graph theory, divided into three sections. The Handbook provides a broad, up-to-date survey of the field of graph drawing. 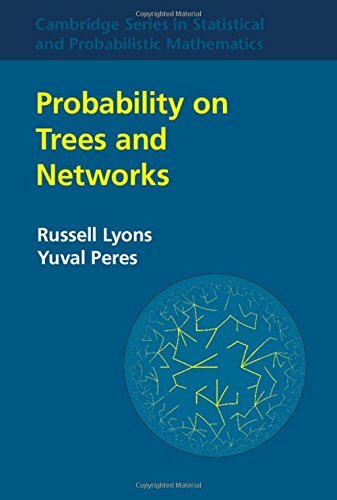 It covers topological and geometric foundations, algorithms, software systems, and visualization applications in business, education, science, and engineering. As an introductory book, this book contains the elementary materials in map theory, including embeddings of a graph, abstract maps, duality, orientable and non-orientable maps, isomorphisms of maps and the enumeration of rooted or unrooted maps. Digraphs presents a comprehensive survey of the study of directed graphs. It covers theoretical aspects with detailed proofs, and some algorithms and applications. The essential textbook and reference for graduate students and researchers.